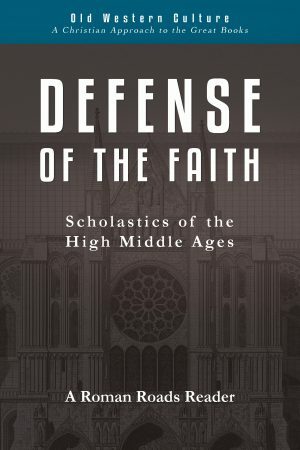 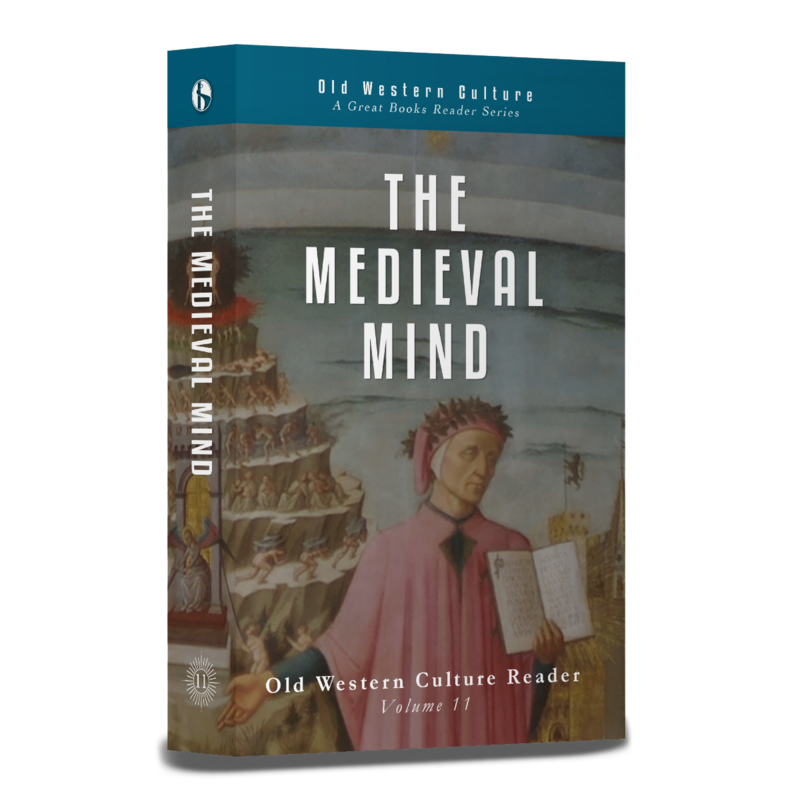 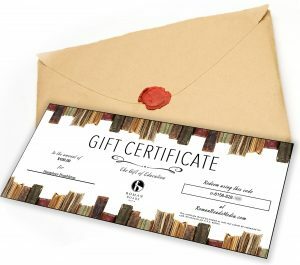 Medieval Mind was designed to complement the course of study for Christendom: The Medieval Mind, a unit in the Old Western Culture curriculum. Includes an abridgement of the Compendium by Thomas Aquinas, and the entire Divine Comedy by Dante Alighieri. 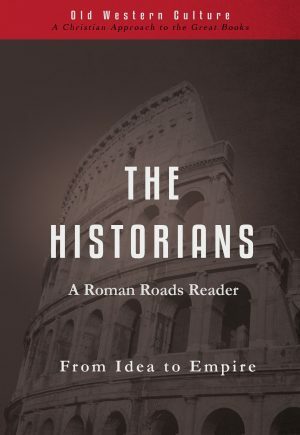 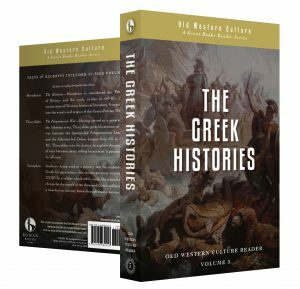 Chapters 1–15, 72–83, 103–107, 114–117, 127–184, 241–246.